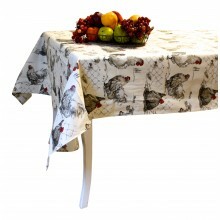 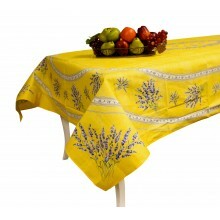 Enjoy this provencal tablecloth with great bunches of lavanders design and give your table a provencal style. 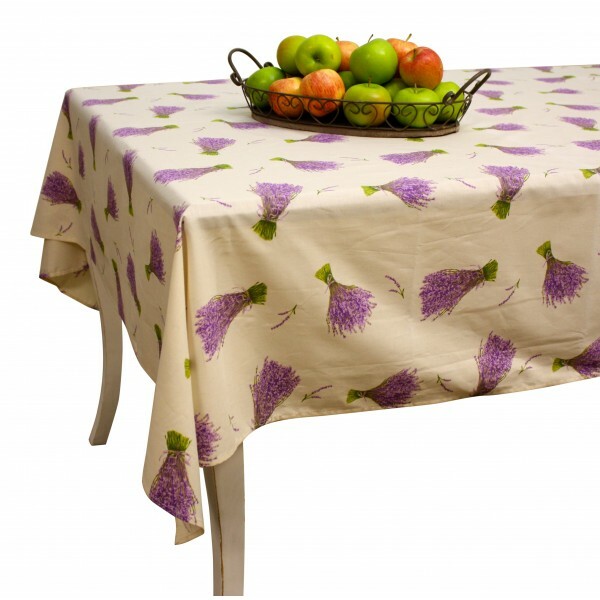 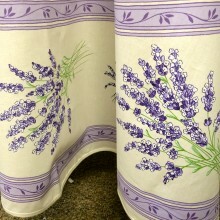 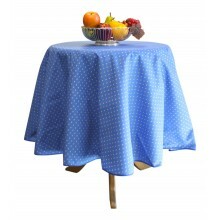 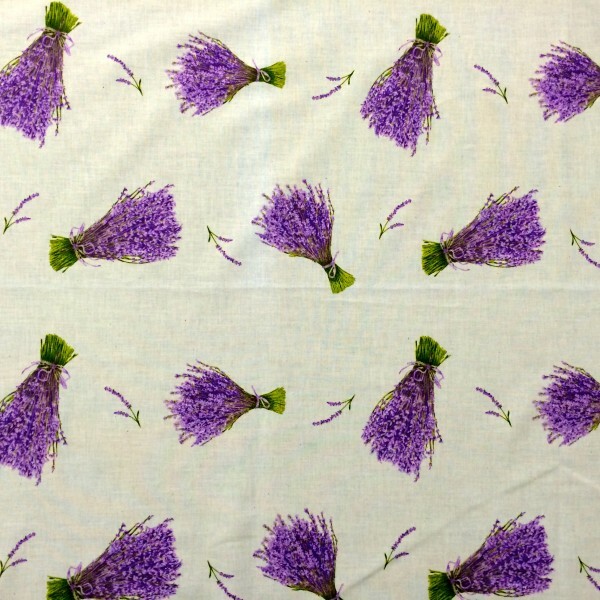 Enjoy this provencal tablecloth with great bunches of lavenders design and give your table a provencal style. 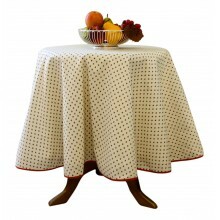 Rectangular ivory tablecloth. 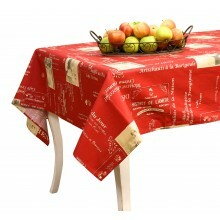 It measures approximately 98"x63" - 160 cm x 249 cm.